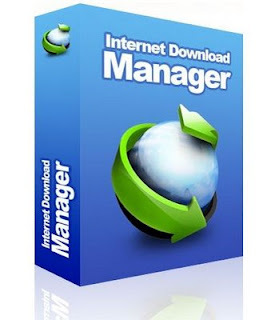 Download the IDM 6.07 Build 11 and Crack From below link. Install The IDM. But dont open it, close it if automatically starts. 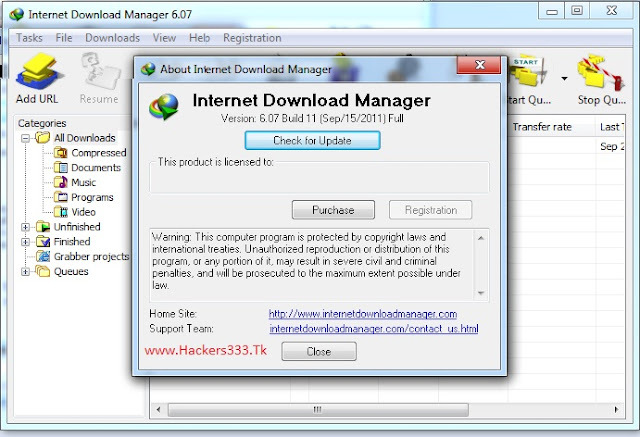 Copy the Cracked IDMan.exe and Replace the original IDMan.exe from the place where its installed. @007 Link updated, thanx for informing me..